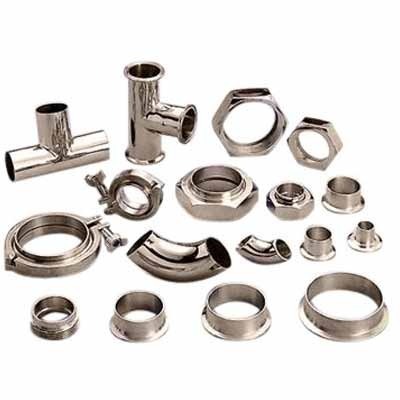 Recognized as a trustworthy manufacturer and exporter, we have been engaged in offering SS & Alloys Products. Their seamless finish, corrosion resistant, accurate dimension and high strength attributes, make these products highly demanded. We are one of the leading manufacturer, exporter and supplier of Inconel Alloy 600, Inconel Alloy 625 and Inconel Alloy 718 Pipe. The offered products are known for their high strength and optimum finish.